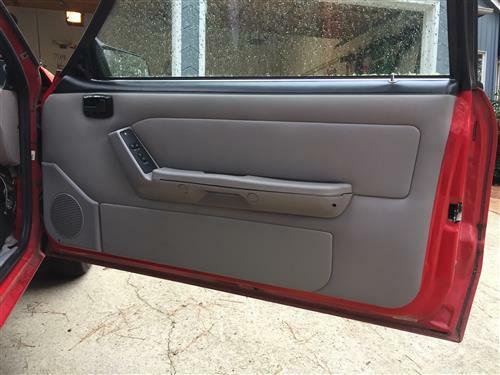 Use this 1987-1993 Mustang door armrest pad kit to get your Fox Body interior looking brand new! 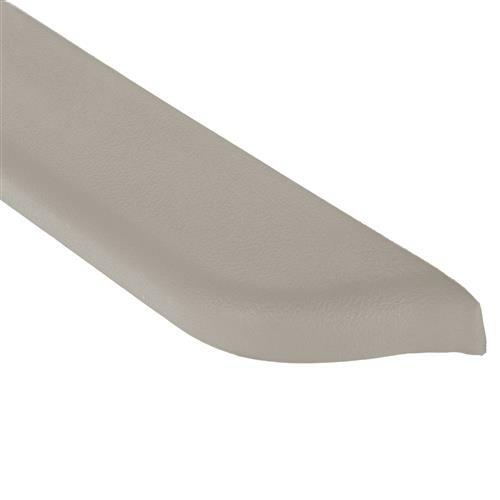 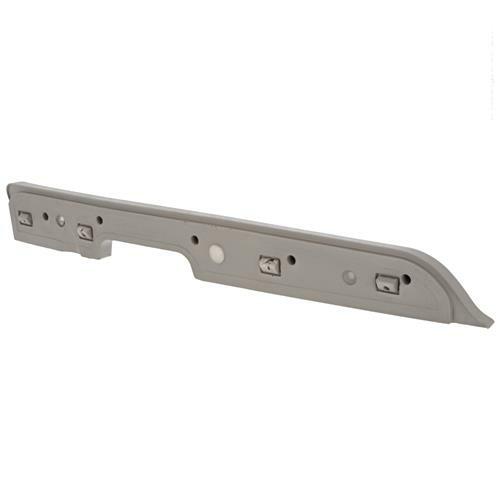 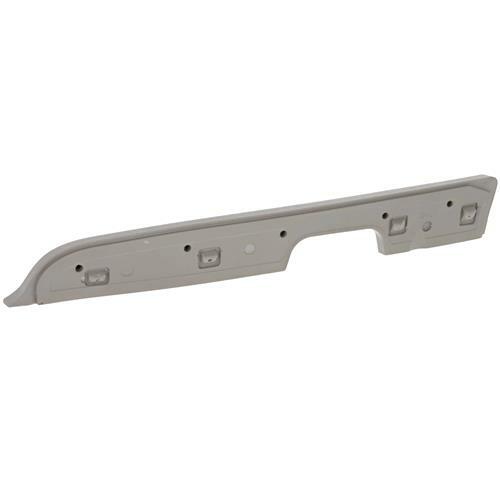 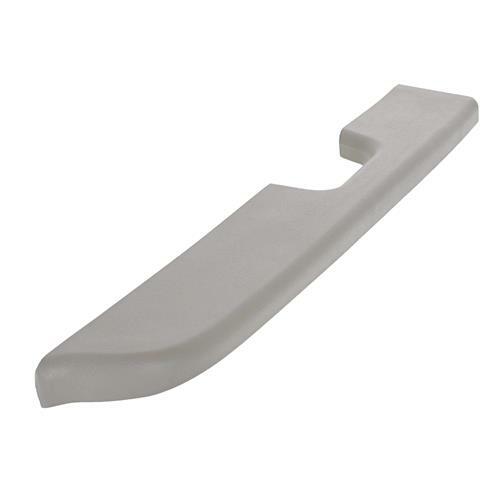 1987-1993 Mustang Fox Body Door Armrest Pads for power windows are notorious for cracking, breaking and coming loose from the base. 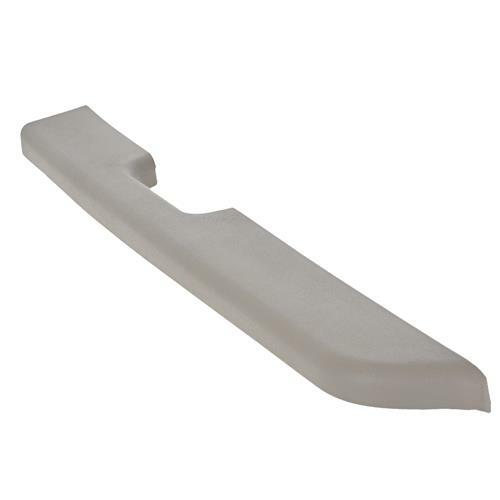 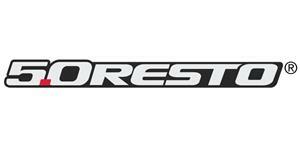 5.0 Resto offers these reproduction arm rest pads to replace your damaged or missing factory pads. 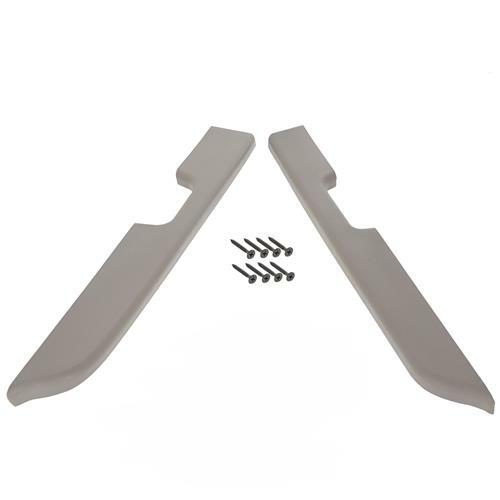 This kit includes a LH and RH titanium colored pad in the same OEM pattern as original pads. 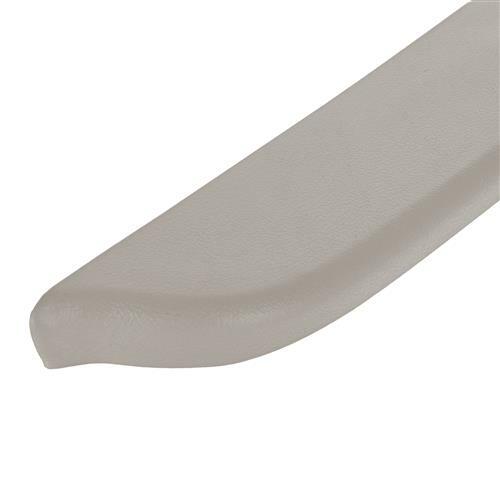 These pads are made from solid polyurethane with a metal anchoring strip for the retaining screws to bite into. 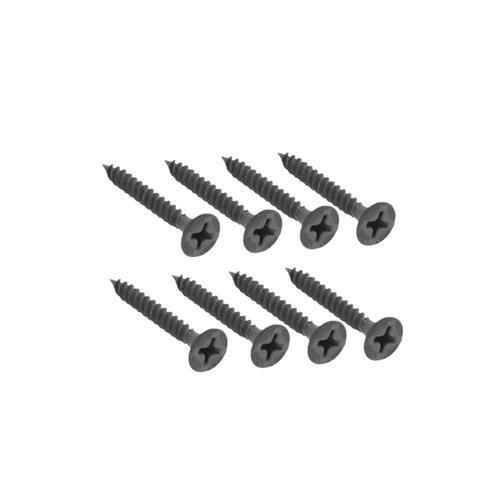 Includes 8 attaching screws. 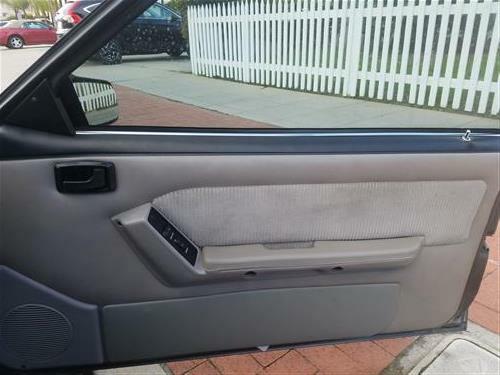 Sold as a pair and will only fit cars with power windows and power locks.